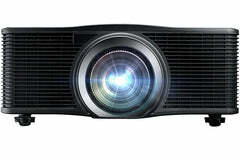 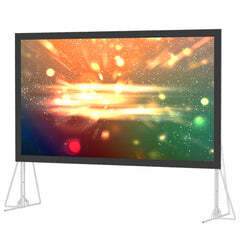 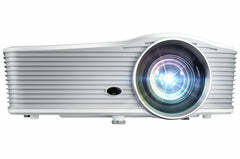 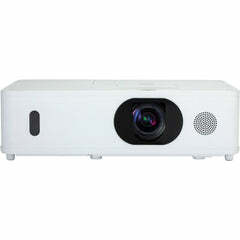 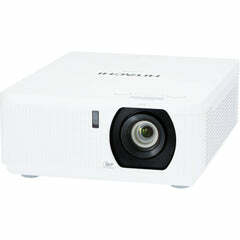 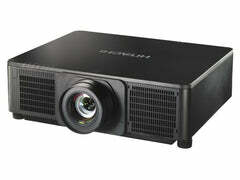 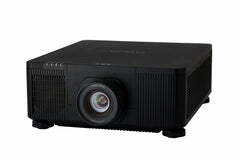 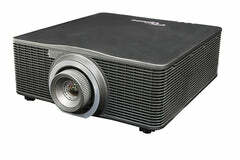 The VMAX 2 Series is an enhanced electric motorized projector screen for home theater and some commercial applications. 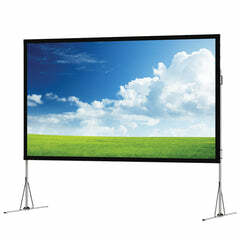 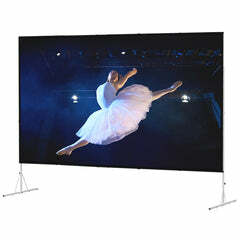 The VMAX2 Series is the most complete and cost effective electric motorized front projection screen from Elite Screens. 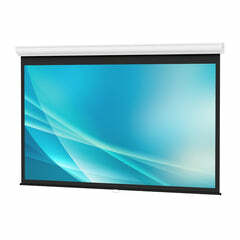 The list of features include GreenGuard Certified screen material, black masking, smooth synchronous motor, durable metal casing, and a total control package. 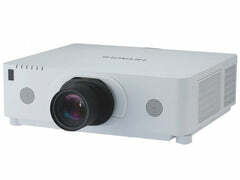 The durable metal casing is designed for wall or ceiling installations and ships ready to plug and play. 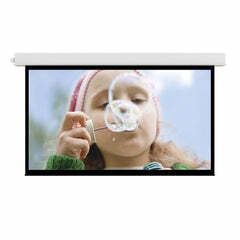 Optional in-ceiling trim kits and 6 or 12 inches brackets are available for more installation options.